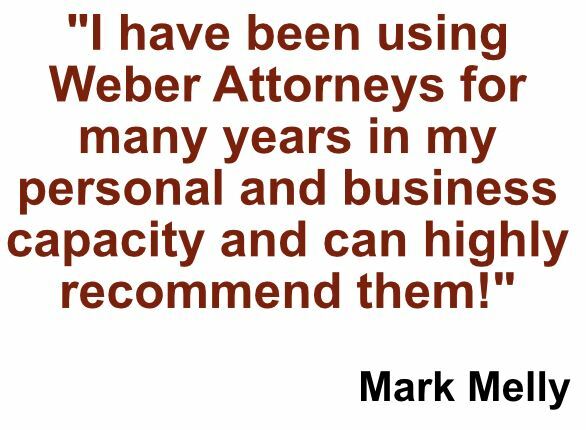 At Weber Attorneys, we are consistent and professional, giving each new case the attention it deserves. An integral part of our services is to work closely with our clients so that they can make the right decisions with respect to their legal needs. 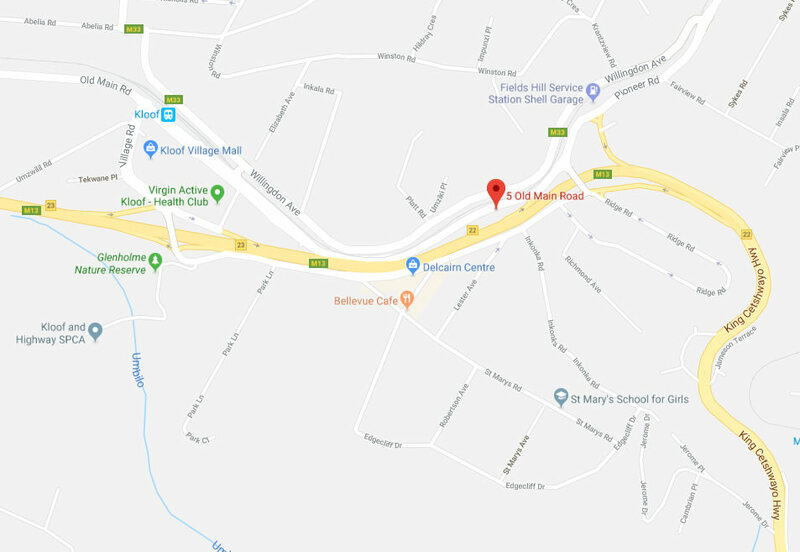 We are proud to extend our legal knowledge to help serve clients of all types and sizes, servicing the upper Highway and Durban areas.